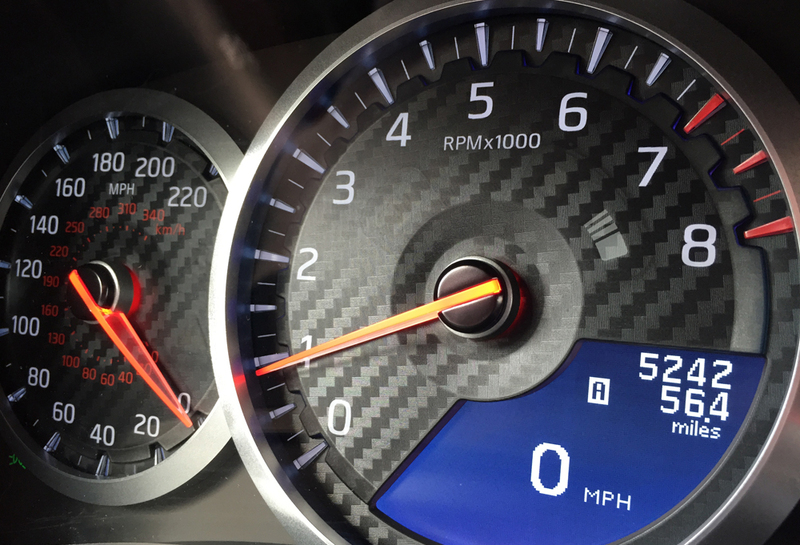 Meet one of the fastest cars on the road… The 2015 Nissan GTR. 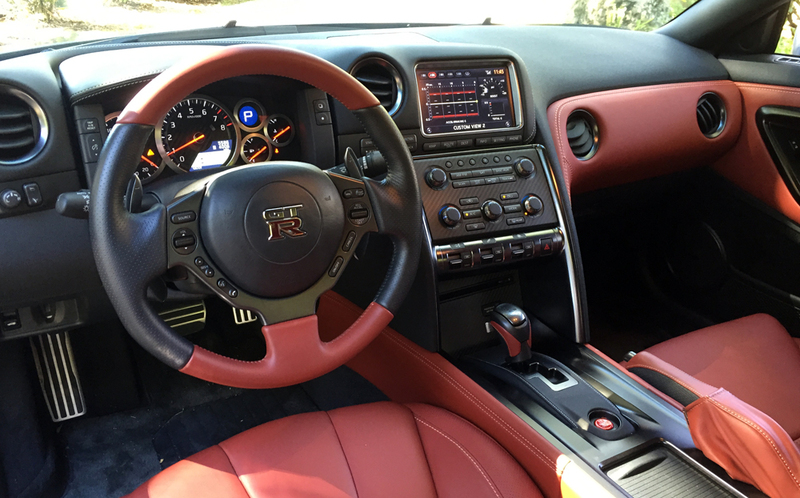 The 2015 Nissan GTR is an impressive piece of machinery. With a zero to sixty track time of just under 3 seconds, it is one of the fastest cars I have ever driven. It ranks amongst the Porsche 911 Turbo 4S and the McLaren MP4-12C in terms of performance – but in traditional Japanese style – it costs half the price of its german and english competition. Under the hood is a modern 3.8L twin-turbo V6 engine that produces 545 horsepower. The motor is hand built and each one features the name plate of who built it. Its massive strength gives you an exhilarating rush every time you step on the gas pedal, leaving you almost speechless. The dual-clutch 6-speed automatic transmission helps the cause by offering shifts as quick as 0.15 seconds. The 2015 Nissan GTR uses an advanced all-wheel-drive system that can deliver 100% of the power to rear wheels. When going around a corner, the system can instantly deliver of 50% of the power to the front wheels… It is the best of both worlds – rear drive on the straightaways and all-wheel-drive for tight cornering. 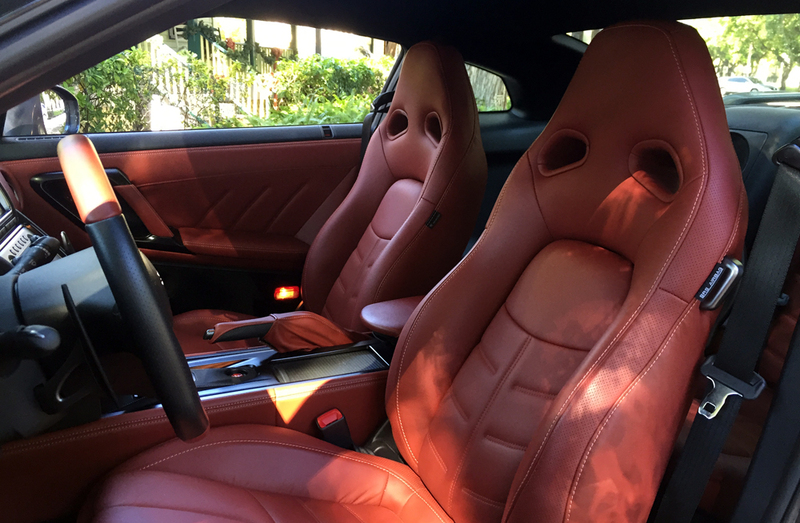 As your head is pressed firmly in to the seat back, you will begin to appreciate the quality of the hand stitched leather and supportive contour of the seats. The seats offer great bolster support and are pretty comfortable. 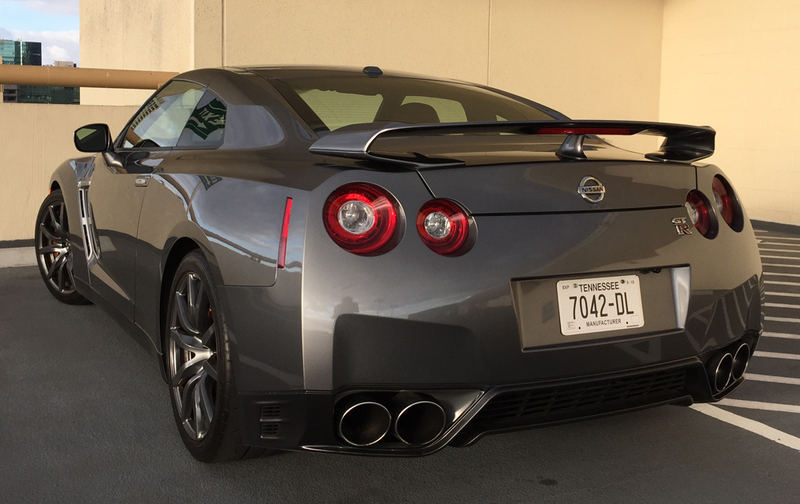 The 2015 Nissan GTR is designed to be driven hard, but its 2+2 configuration can just as easily serve as your everyday driver. Leg room is very limited in back, but rear passengers will enjoy a single cup holder. Every ounce of this car screams “GO FASTER!” The button pattern on the steering wheel reminds me of something you would find in an Formula 1 car, and the use of carbon fiber throughout the car is a reminder of the manufactures intent… to build a street legal track car. Switches above the gear shifter allow drivers to custom tailor their driving experience. You can control how aggressively the transmission shifts, how much power is delivered to the rear wheels, how firm you want the suspension, and limit the car’s computer controlled electronic stability programs. 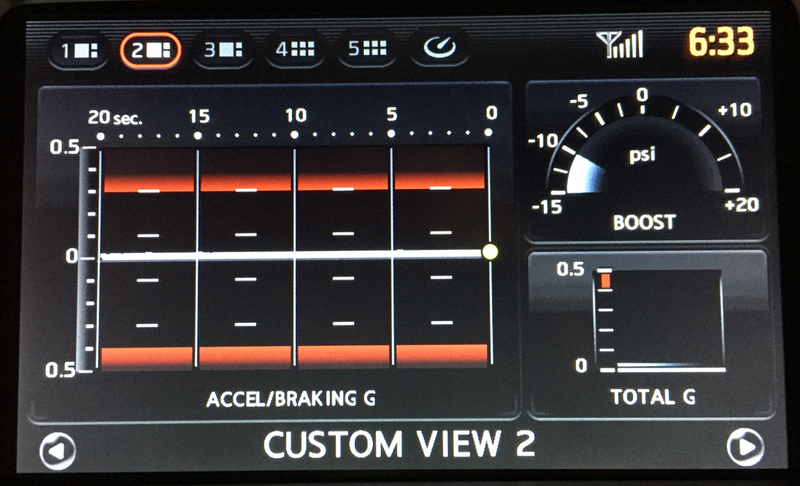 In addition to using the infotainment center for navigation and audio controls, it can transform into a sophisticated track computer – displaying lap times, g-forces, turbo psi, and power distribution amongst the four wheels. It also displays an assortment of temperature gauges and pressure gauges using the custom view window. 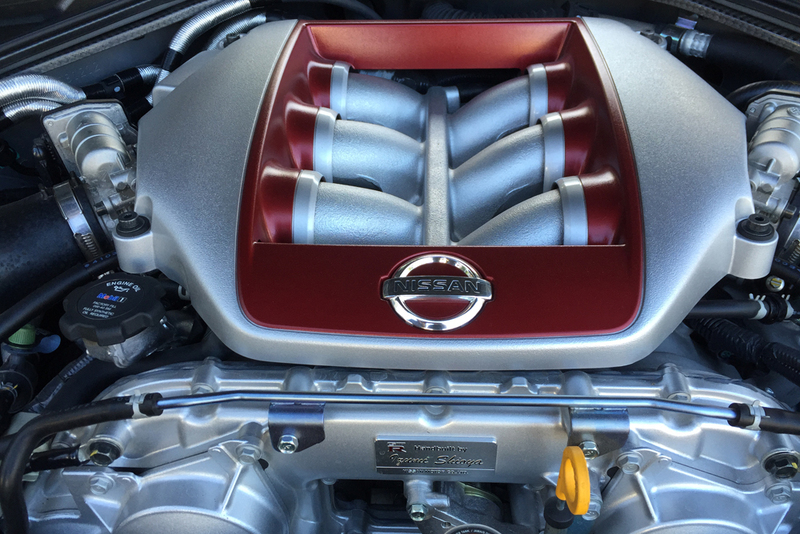 The 2015 Nissan GTR’s massive exhaust pipes and large rear spoiler will make the teenager down the street drool with envy – but it is not your typical $100,000 super car. It is not flashy and it doesn’t carry a “luxury” brand name like the Audi R8 or BMW i8… It is also a LOT faster! Motor Trend raced the $101,000 Nissan GTR against the $233,000 Ferrari 458 Italia, and the GTR won in a 1/4 of a mile. This car was built for the humble automotive enthusiast who cares about performance over status. Plus you can get an oil change at any Nissan dealer.